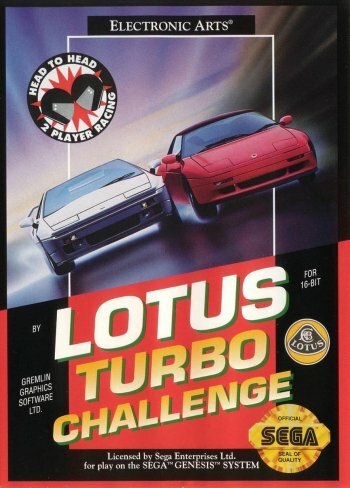 Lotus Turbo Challenge Info, Boxart, Banners, Fanart, Screenshots, Wallpapers, and More! 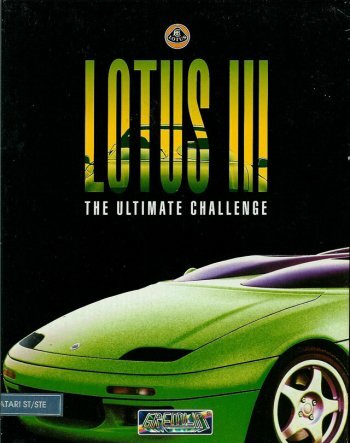 This sequel to Lotus Esprit Turbo Challenge is again a behind-the-car viewed racing game. It takes place in eight distinct circuits, adding surface and weather effects such as desert and snow. 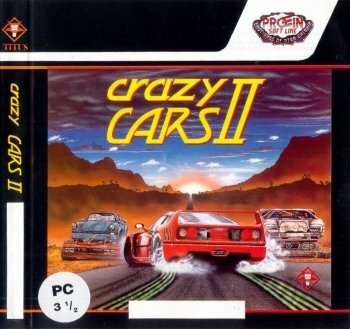 Later in the game, you must race through two-way motorways with oncoming traffic, (incorporating civilian cars and trucks), and face tough levels aided by speed and time boost pick-ups.